As a web design consultancy Dubai, we are happy to shoulder your burden, with you, every step. If you have a project or plan that could be more focused or efficient or you just need added skill to encourage your existing team, we are here. 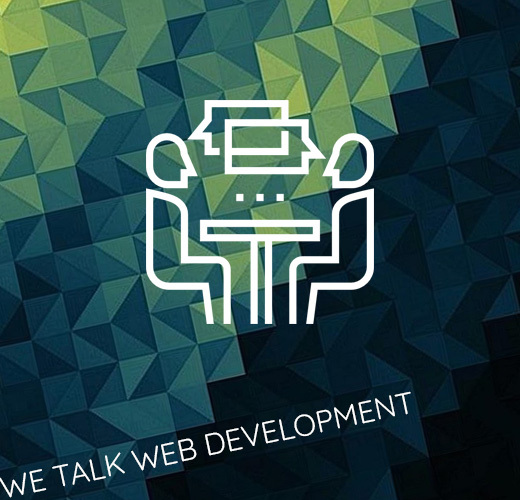 We have a proven track record of adding considerable value to web development projects in the digital world. Gligx - your trusted web design consultantResult oriented web design and development strategy. Reasons why Gligx is a right choice. For most of your customers, your website is the face of your product or service and the first hint at your brand offering. It can also be your launchpad, driving users into your story and unique differentiation. The message needs to be delivered clearly, assuring that you create interest and establish integrity while meeting your business goals and the goals of your users. We design and develop high-end websites that tell the story of your brand in a captivating way. The demand for dedicated web developer and designer work force to supplement the skill allocation to your current projects and new projects are high always. Gligx can offer you highly – skilled developers and project members to enhance your project progress. If only your website and web based applications work efficiently all the time. It is an indication to your business efficiency. In all most all cases your website is core of your marketing as well as sales process. Gligx is a team that is competent, responsive and trustworthy. We will ensure your system remain operational and work smoother all the time. Knowledge leads from front. Compiling analytics and statistics is not the only factor leading to success, but from understanding and acting upon them. Good web developers know how to master the wealth of information available and make the best use of it. Gligx, support your business grow by bringing all of that knowledge to your fingertips.